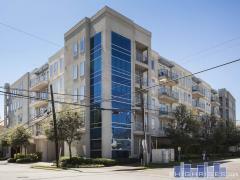 Parc IV Condominium offers affordable urban living with fabulous views of Downtown Houston, all within the coveted Montrose neighborhood. Maintenance Fees include electricity & cable. Daily trash pickup too! Have any comments or questions about Parc IV? Ask your question and/or share your thoughts about this Building.